Poured hard, per bottle instruction, from a 12 oz bottle into my Libbey stout glass. The nitrogen cascade effect is beautiful as always, but seems to settle much faster than widget-nitrogen cans such as Guinness or Murphy’s. 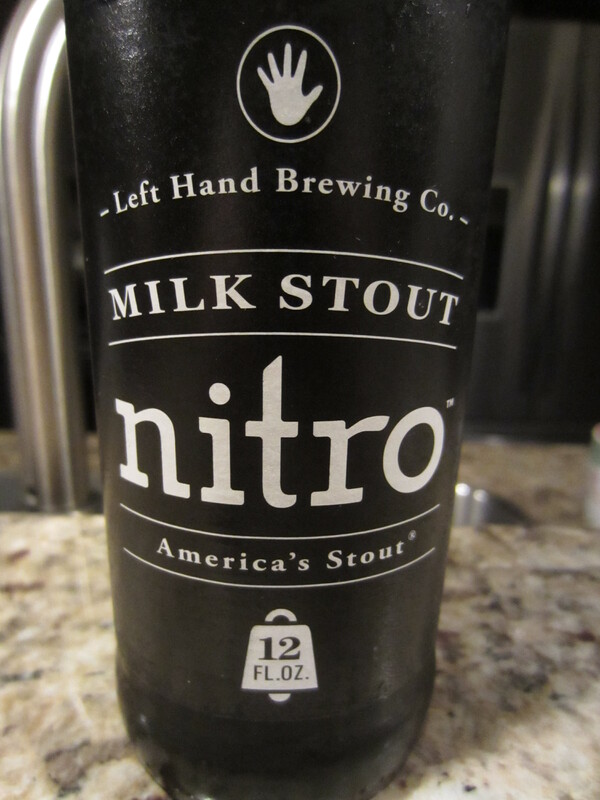 A dense, creamy beige head forms perfectly, and retains very well throughout. The body is exactly as you’d expect for a stout, jet black with no light coming through. Darkly roasted malts and toasted grain notes come first, followed by dark chocolate, espresso, and a hint of smoke. A tiny bit of lactose twang is also detectable. 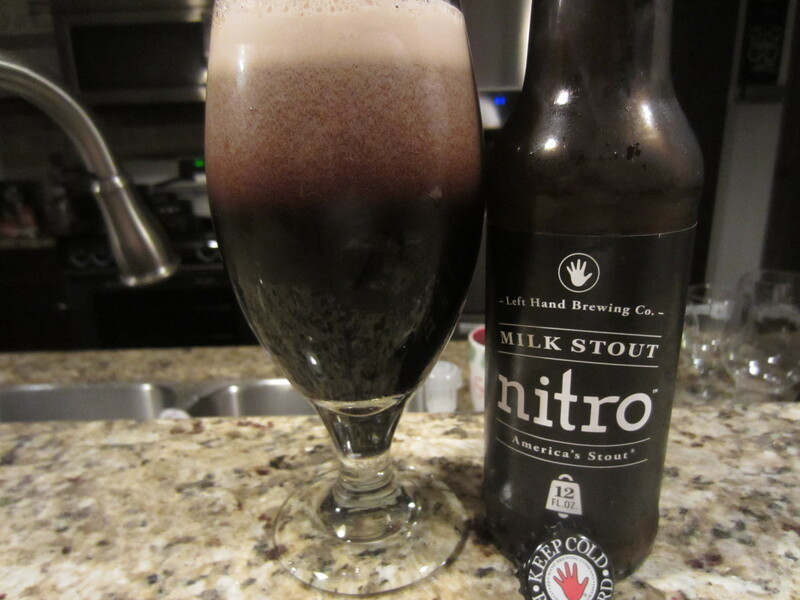 Medium-bodied with a nice chewy texture, Milk Stout Nitro is incredibly smooth going down. There little in the way of hop bitterness – just a smooth, mildly roasted sweet mouthfeel. The flavors are delicately balanced between the darkly roasted malts, dark chocolate, espresso, and lactose sweetness.